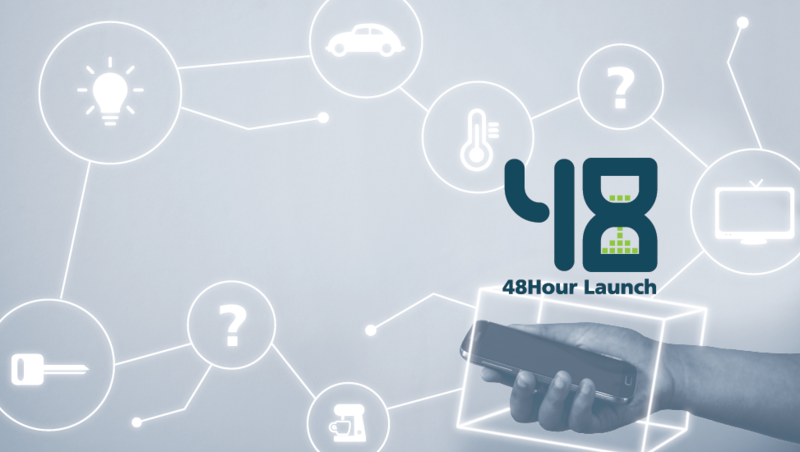 48Hour Launch is a weekend-long business startup experience, designed to inspire entrepreneurial action at the local level. 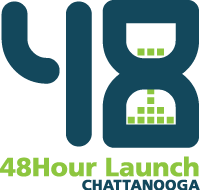 Established in 2009, 48Hour Launch has evolved into one of the area’s leading events for new startup collaboration. 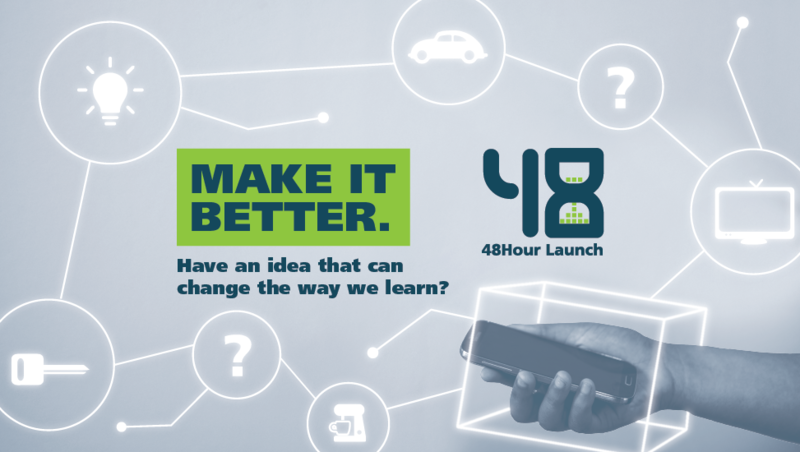 The weekend-long competition challenges teams of entrepreneurs and specialists to spend 48 hours transforming a startup concept into a viable business model or prototype. 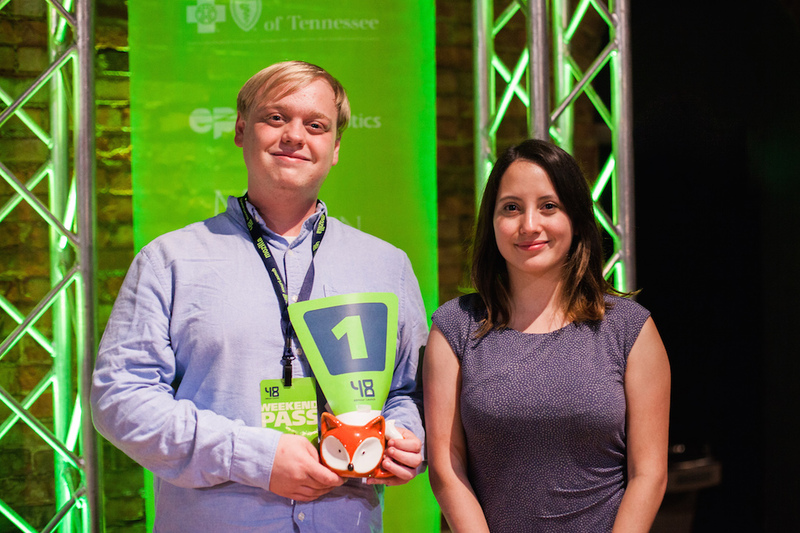 The program culminates with a Pitch Night, where participants debut their work to the public and a panel of judges announces the winners.